← Is there a meltdown in store for Royal Camera? This regal gent has a profile that John Barrymore would have envied. Notice the flaring nostril and the noble brow. 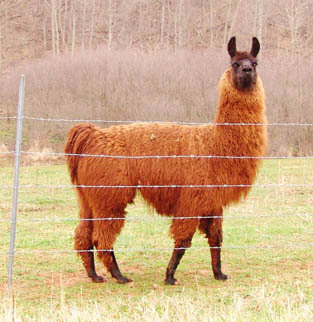 He was quite at ease during the photo shoot, posing one way then another until we had captured his best side in the proper light. He was only one of the sights committed indelibly to memory during our last few days in Floyd. 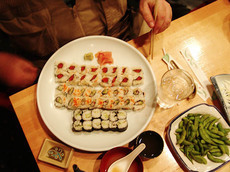 Photo Blogger Doug Thompson, Blue Ridge Muse, took us out to the Tokyo Sushi Restaurant in Tanglewood Mall in Roanoke. It has been a year since I had sushi and I made up for the lost time. 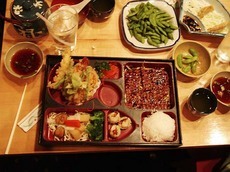 The food was delicious and the service excellent. Feast your eyes on these dishes. A visit to Floyd is not complete without stopping for a meal at Oddfella’s Cantina. Owner Rob surprised us with live music. 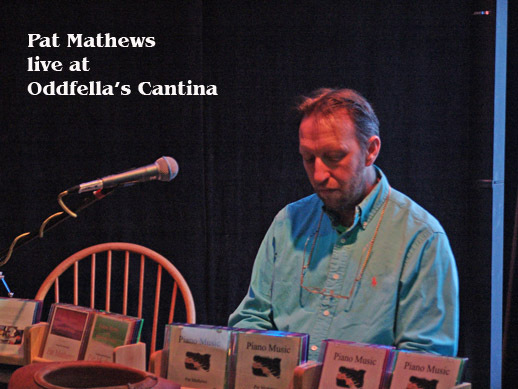 Pretty hot stuff in a small country town to be entertained on a Thursday night with original compositions by musician Pat Mathews. Pat is another example of someone determined to survive in a post-corporate world. Once a high-flying programmer, he now composes music and performs in local venues to support himself. Playing six instruments and pushing his self-produced CDs, he is applying his talent to creating a new future of his own making. There are talented people everywhere, but in Floyd a critical mass seems to have been reached because you know you are surrounded by artists of every persuasion. The biggest difference that I can see is Floyd artists seem to network more than in other places. Whenever I speak with a writer, blogger, painter, or musician, they always mention other artists who do similar things. It gives one the impression of a great multitude of talent. The important thing when you find yourself in a post-corporate state is to keep on going and do your best with what you have. Just don’t claim you don’t have talent. 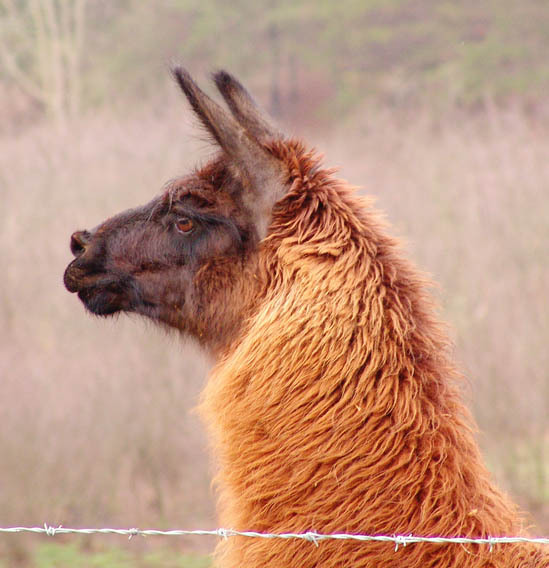 Even llamas have talent. And it was our pleasure to break bread (or fish) with you and Gretchen. Welcome soon-to-be-neighbors. Be sure to tell fred that because of your photos, yet another blogger wants to move to Floyd 🙂 I’m gonna quit singing the praises of Valle Crucis and brag about Floyd instead.